At Custom Brickwork we don't just offer quality brickwork, we also provide high quality service for our clients. We pride ourselves on perfection and deliver on every job, so from demolition to design to end product, you will be dealing with professionals every step of the way. 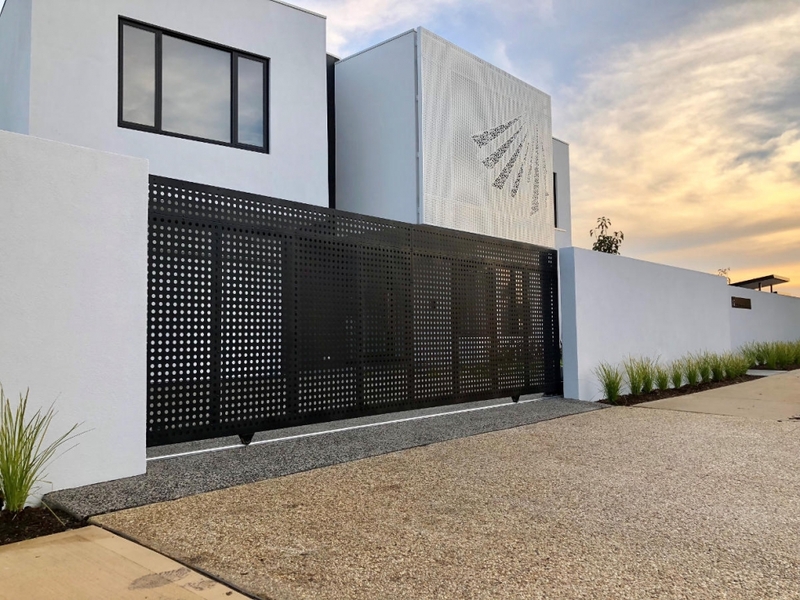 Specialising in all aspects of masonry fencing, Custom Brickwork can take you from a basic design, all the way through to a high-end fence with remote sliding gates for full security and peace of mind. So if you are looking for noise reduction, desire a new fence to increase security for your family, wish to add to the value of your home, or want any other custom bricklaying work completed; we offer services in Melbourne including Monash or Bayside and Mornington Peninsula and will work with you to design and build a fence that complements your taste and home. We are dedicated to delivering great workmanship and excellent customer service every time. So call us today on 0405 168 320 for an obligation-free consultation and quote and see for yourself why we’re regarded as the best in the business. We regularly work as bricklayers in Monash, Bayside and the Mornington Peninsula, but also service other parts of Melbourne. Because building a fence isn't an expense, it's an investment. Copyright © 2016 Custom Brickwork | All Rights Reserved. Website Maintained by Dynamic Websites.